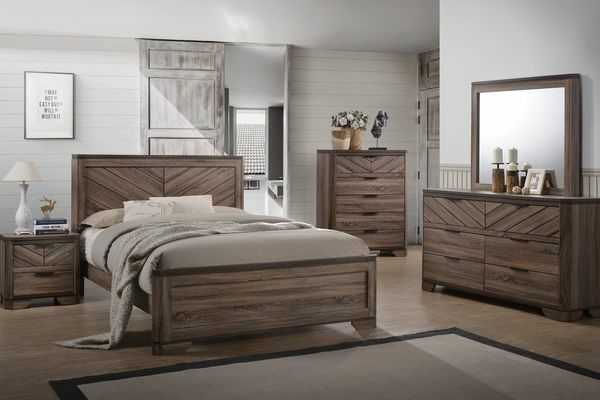 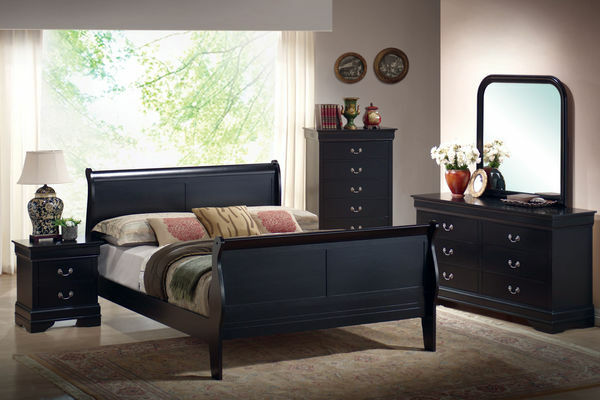 Make your bedroom a stylish, comfortable retreat. 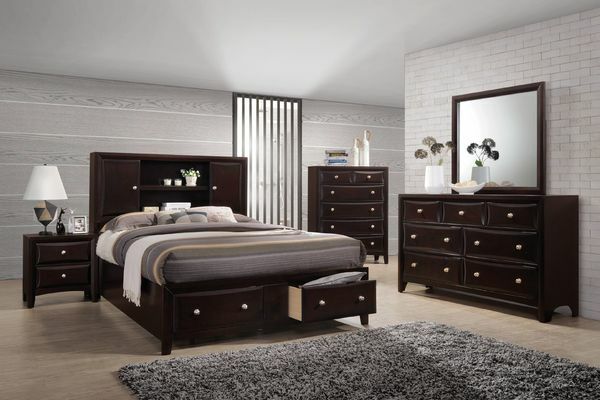 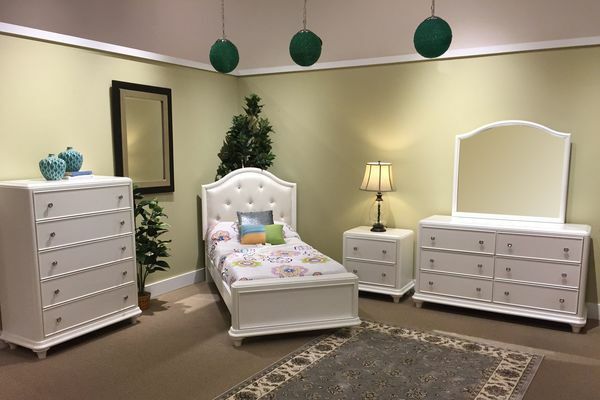 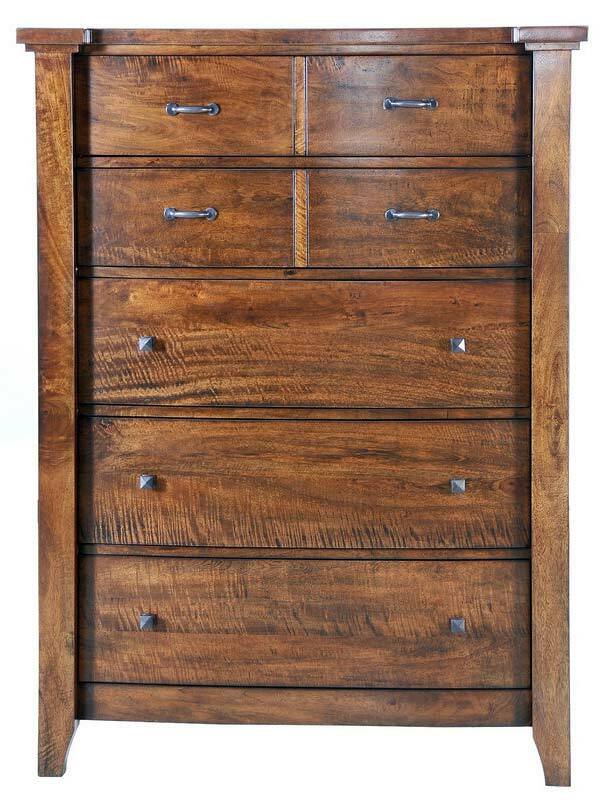 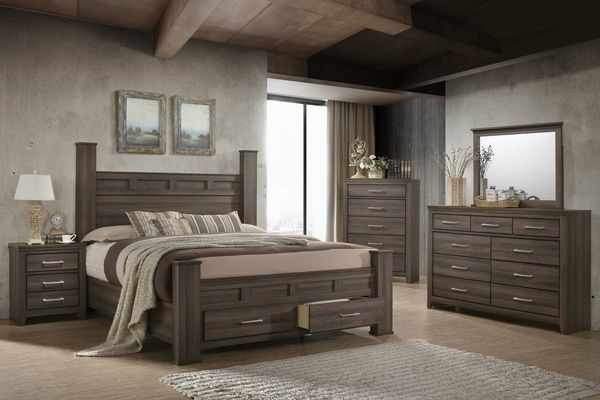 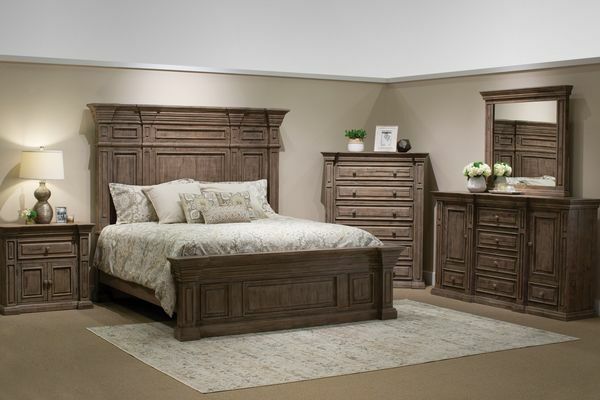 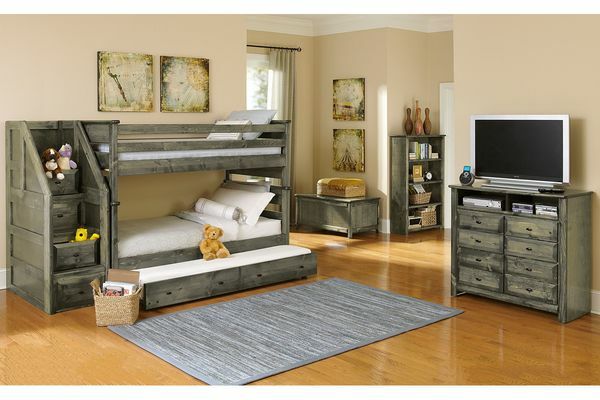 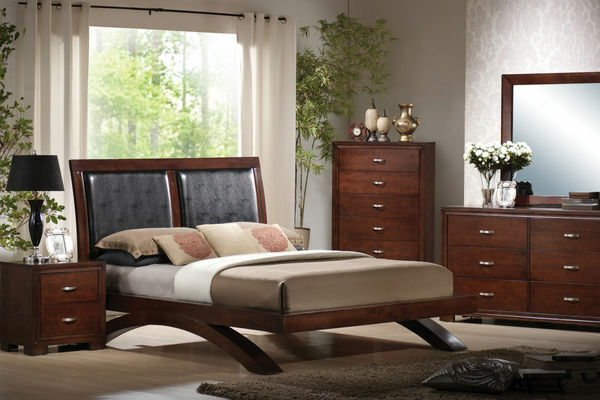 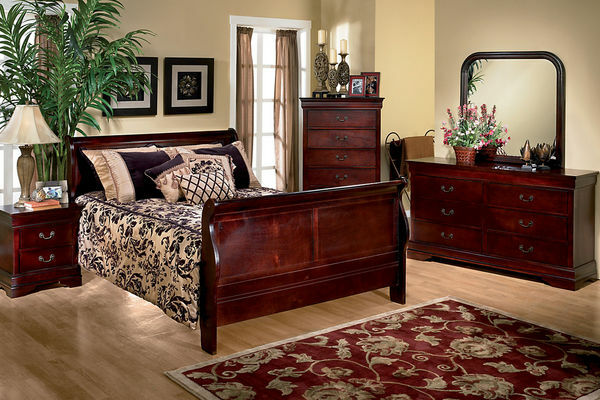 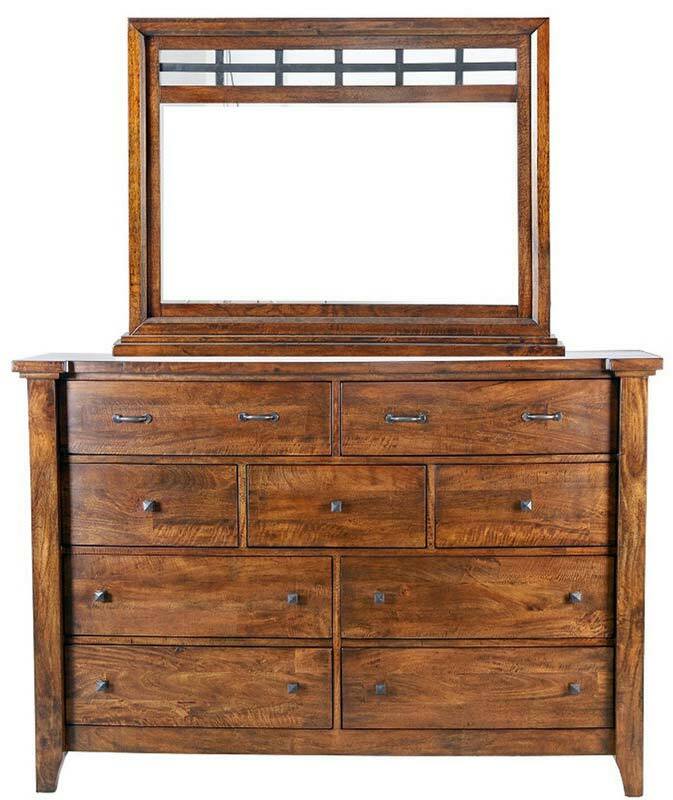 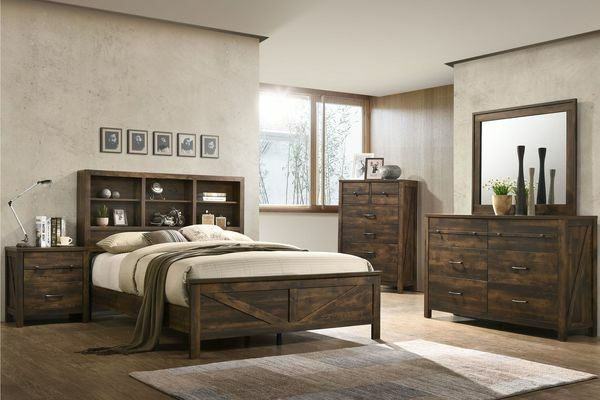 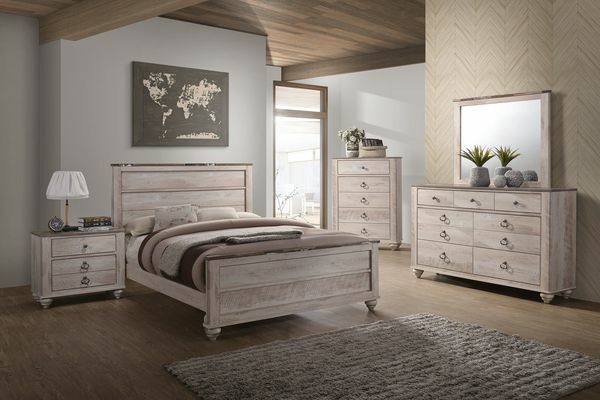 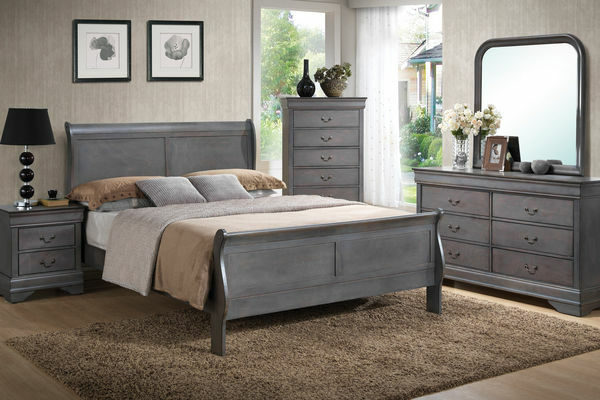 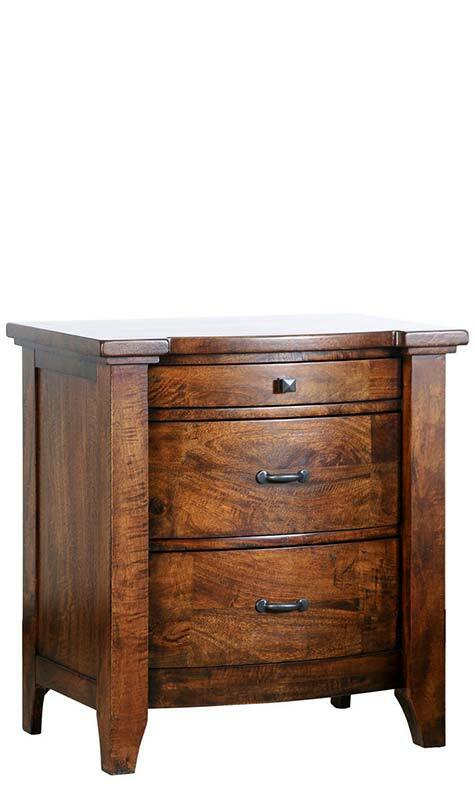 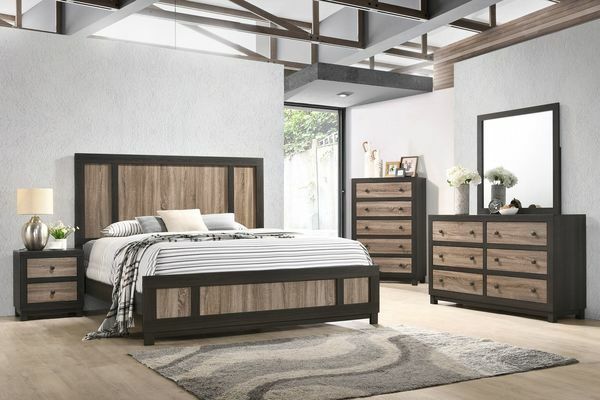 Shop beds, headboards, dressers, chests, nightstands and more. 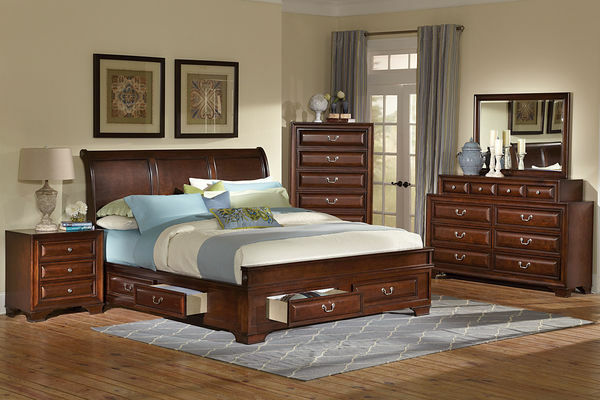 Plus with special financing you can take advantage of payments as low as $10 a month.